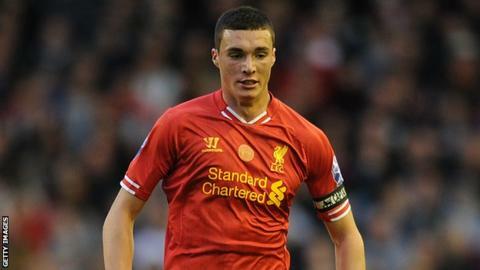 Blackpool have extended the loan of Liverpool Under-21 captain Lloyd Jones for the entire 2015-16 season. The 19-year-old defender arrived at Bloomfield Road last month on a short-term youth loan, but has played in all their pre-season games so far. "I'm very excited for the season coming up, there's lots of games and hopefully lots of experience to be gained as well," he told the club website. Jones had loan spells at Cheltenham Town and Accrington Stanley last term. He has also made four appearances for England's Under-20 team.